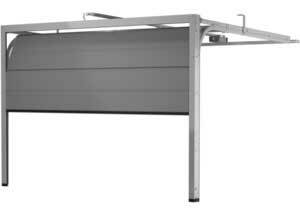 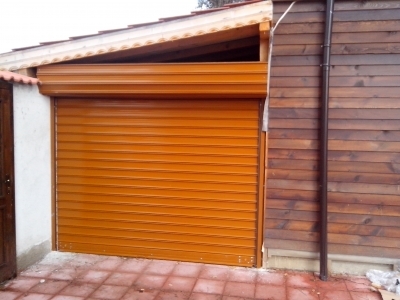 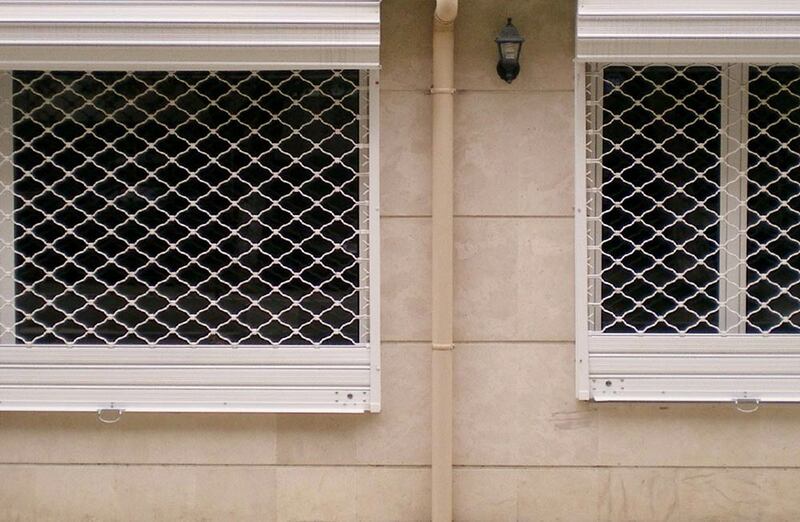 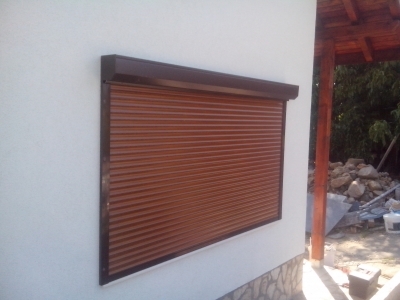 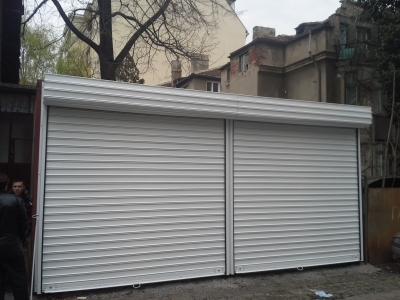 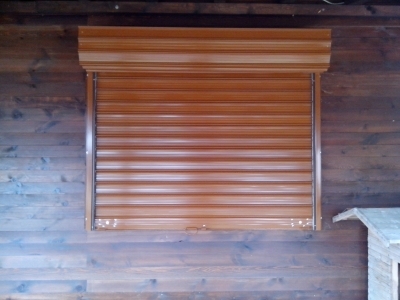 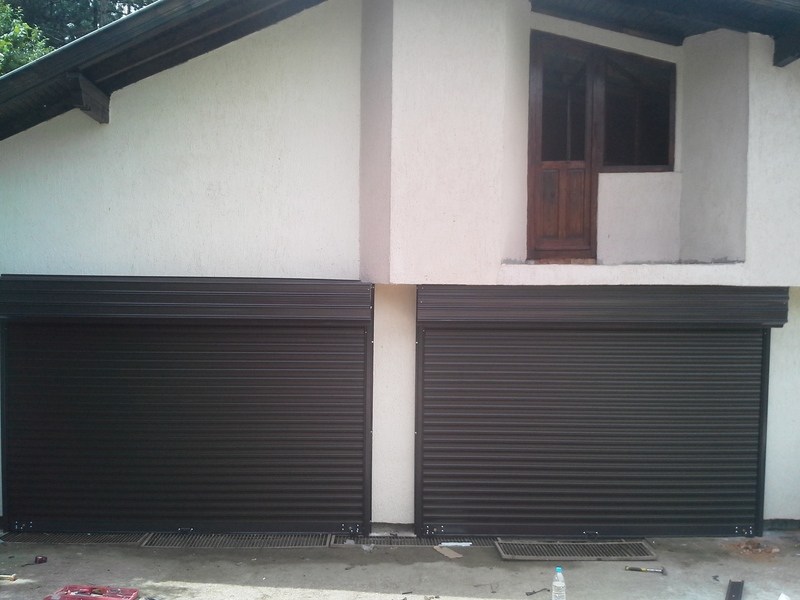 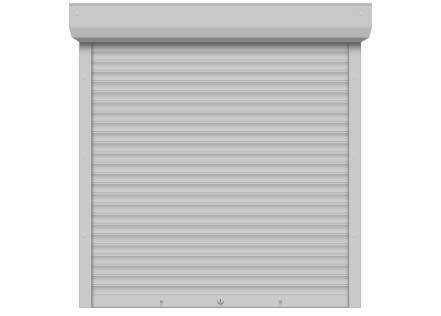 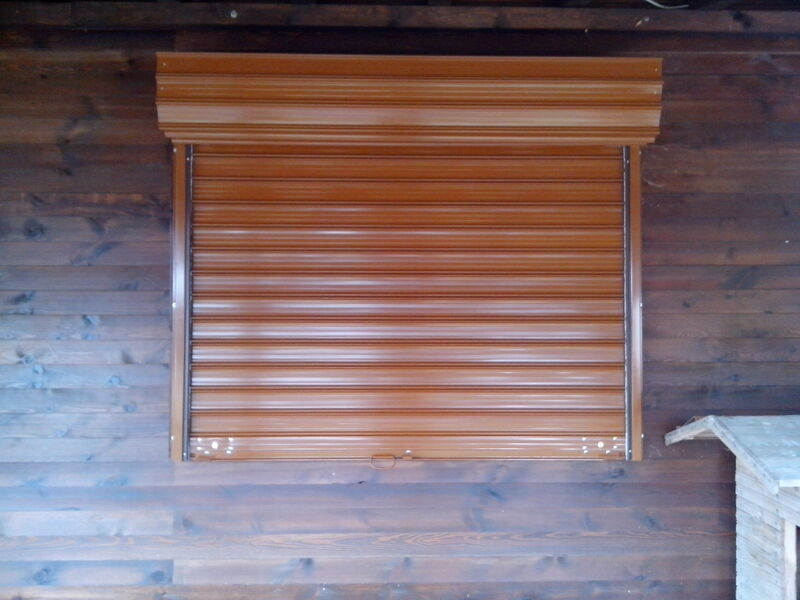 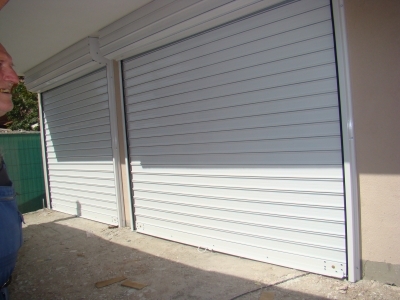 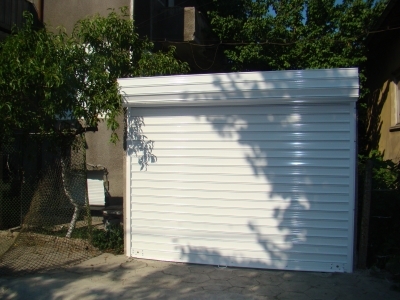 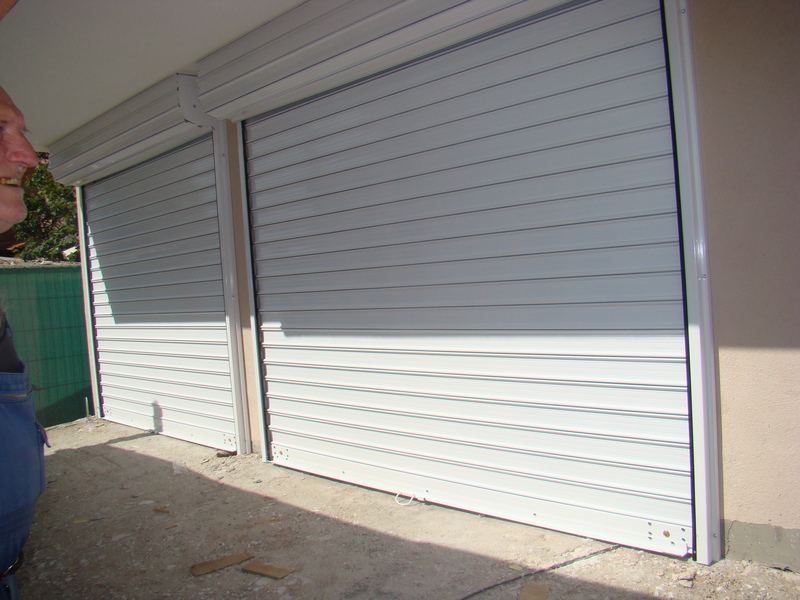 To help protect your property from thieves, Z Plast offers you security rolling shutters and grilles. 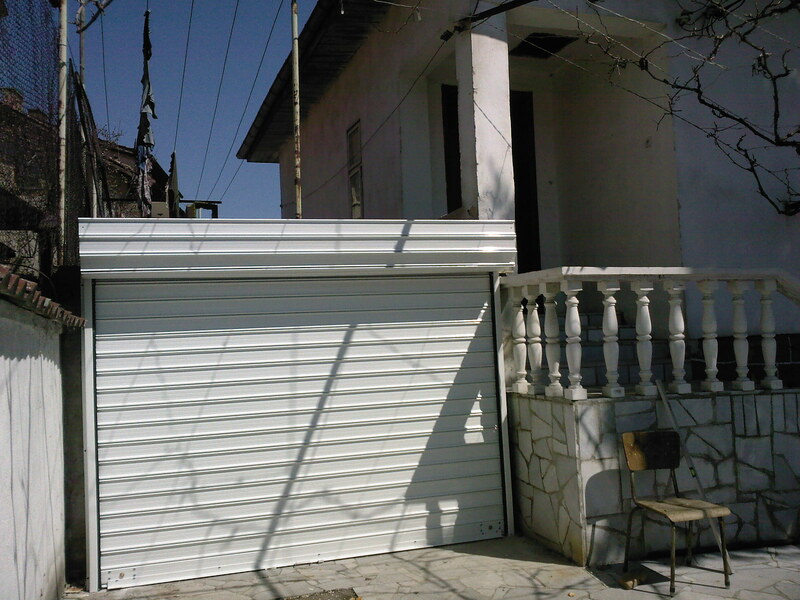 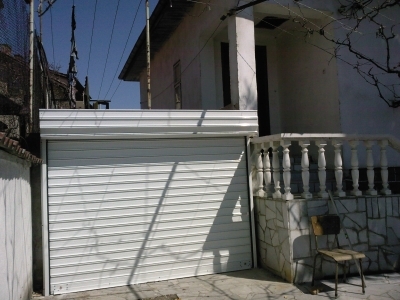 Nowadays, to guarantee the security of our property it is not only recommended but a must. 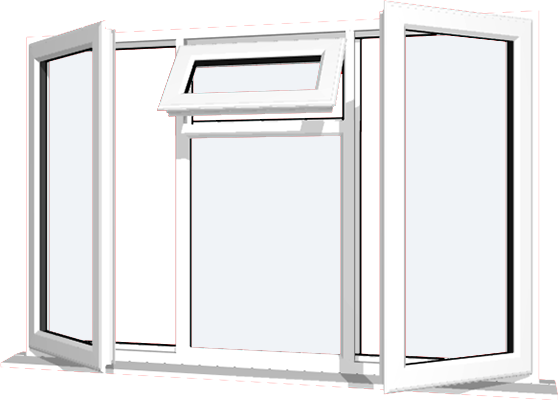 Unfortunately, we live in times in which thefts and attempts for burglary in homes, offices and our commercial sites are part of our daily lives. In addition to delivery and installation, we at Z Plast perform repair of security shutters and grilles and replace used parts. 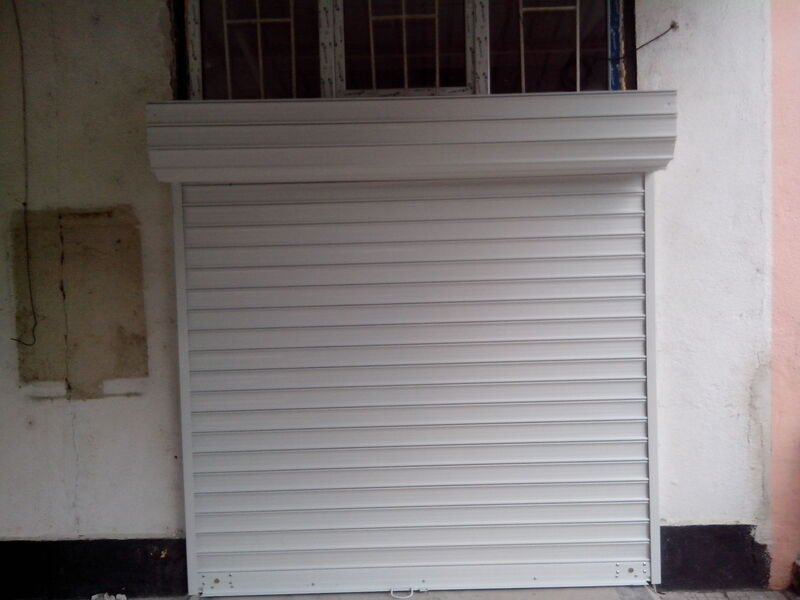 It is enough to contact us and we will come at a time you choose to solve your problem.